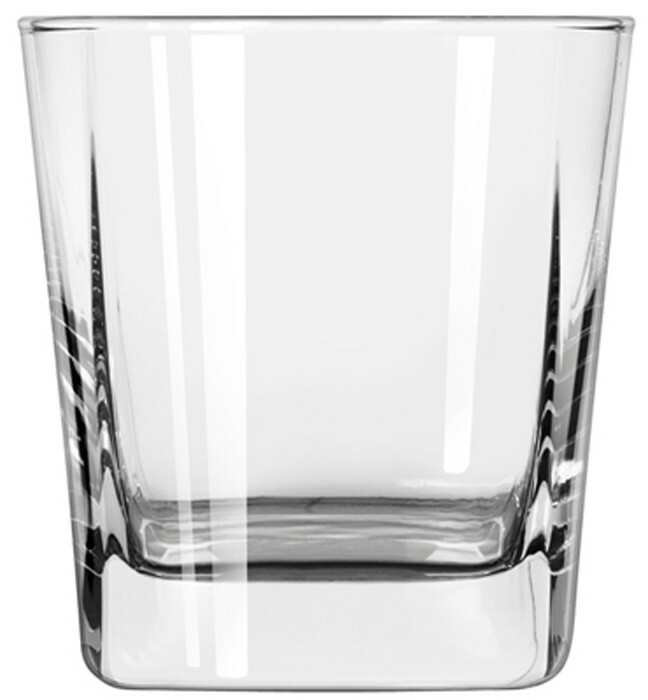 A sturdy machine-made glass with a chimney shape enhances tasting. 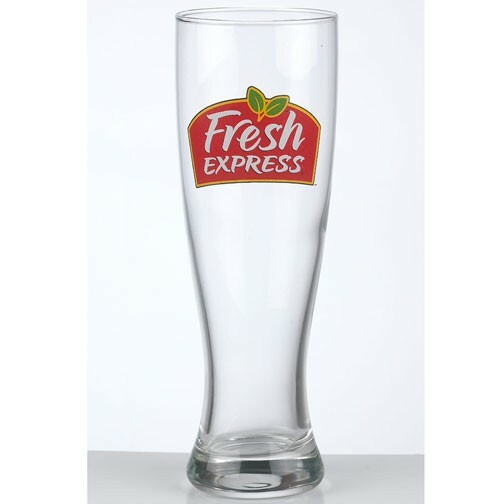 A fine quality machine-made glass with a sheer rim and sophisticated tasting shape. Large 15 oz. 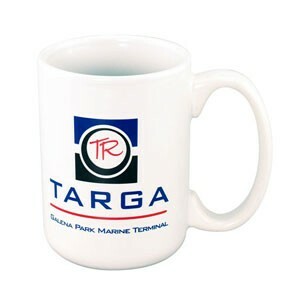 El Grande Series Ceramic drinkware coffee mug. 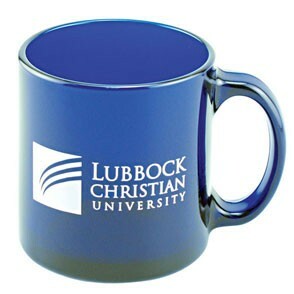 Cup has a large c-handle for coffee and tea drinkers. 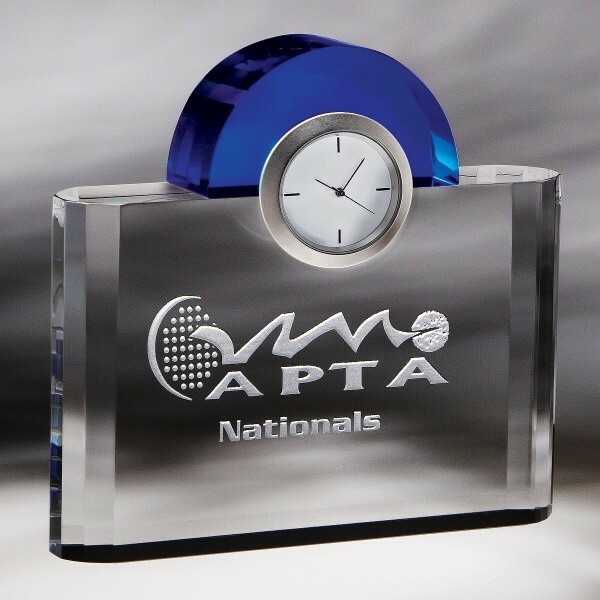 Add gold and platinum accents for maximum perceived value of this beverage container. 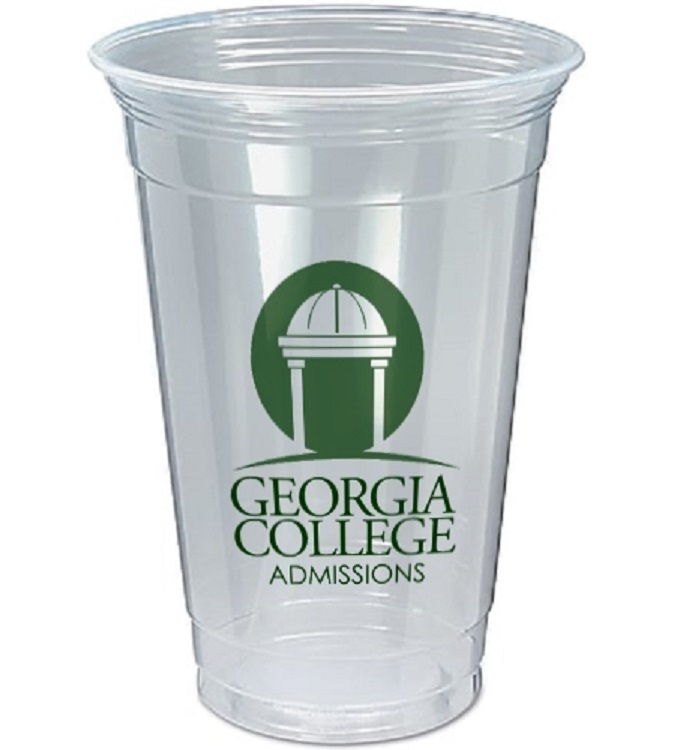 Advertise your company''s logo and message on this larger than average imprint area. 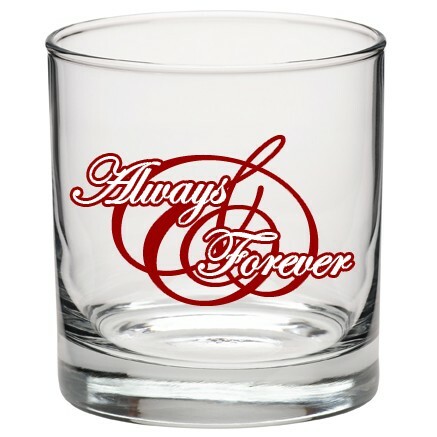 Personalize this one of a kind sampler glass for your next special event. This 6.5 oz. 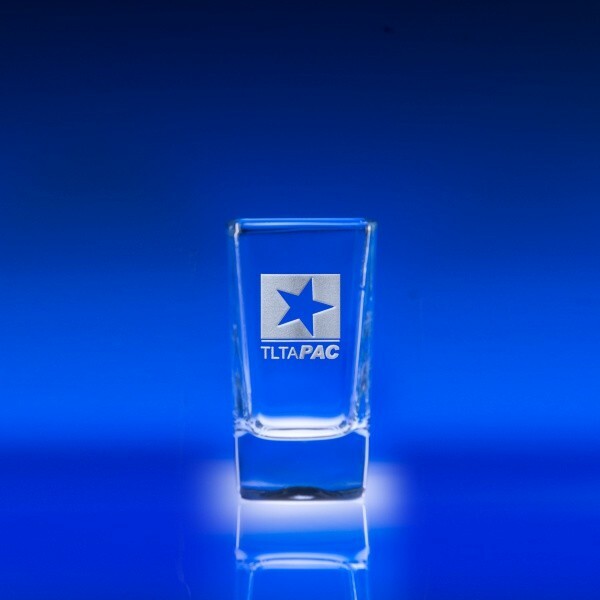 tasting glass can be customized to your specifications from various imprinting and personalization options, adding elements of style to your party or fundraising event. 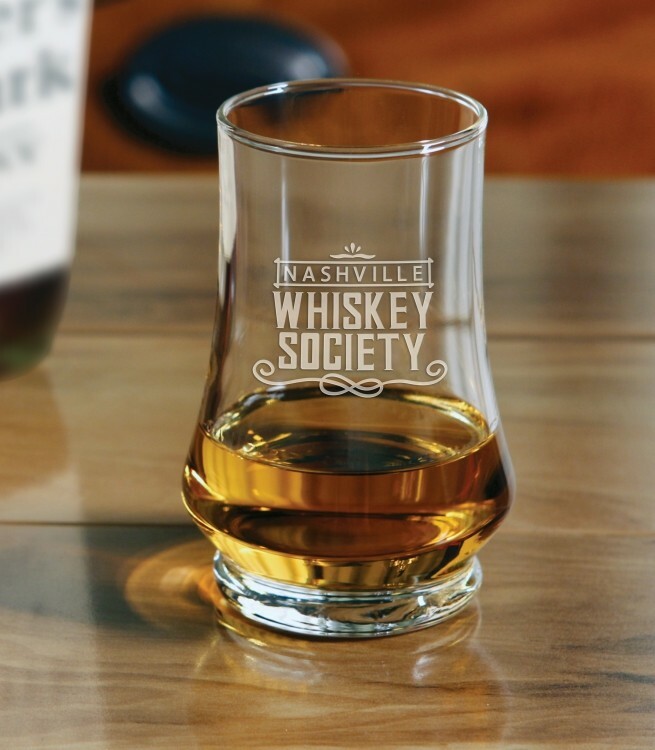 This glass is perfect for intricate logos, names or emblems and is sure to be a barware staple that will be used for years to come. 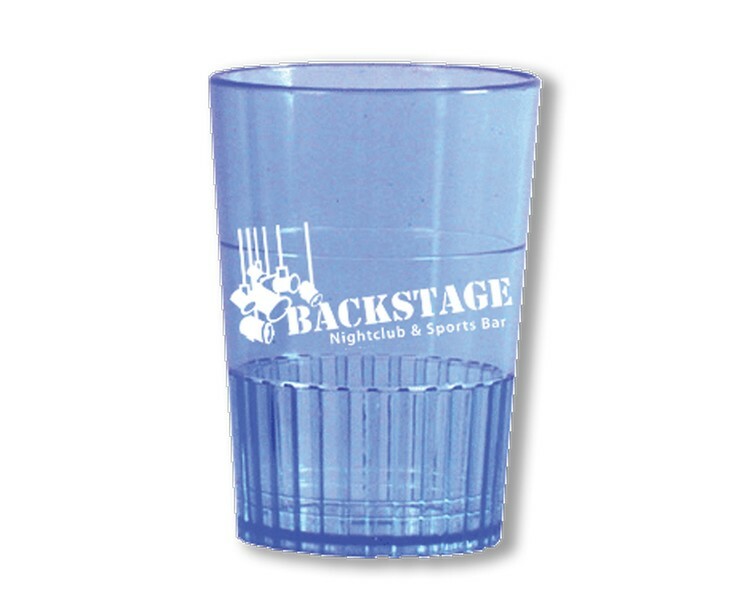 Stir things up at your next promotional event with this hi-ball glass! 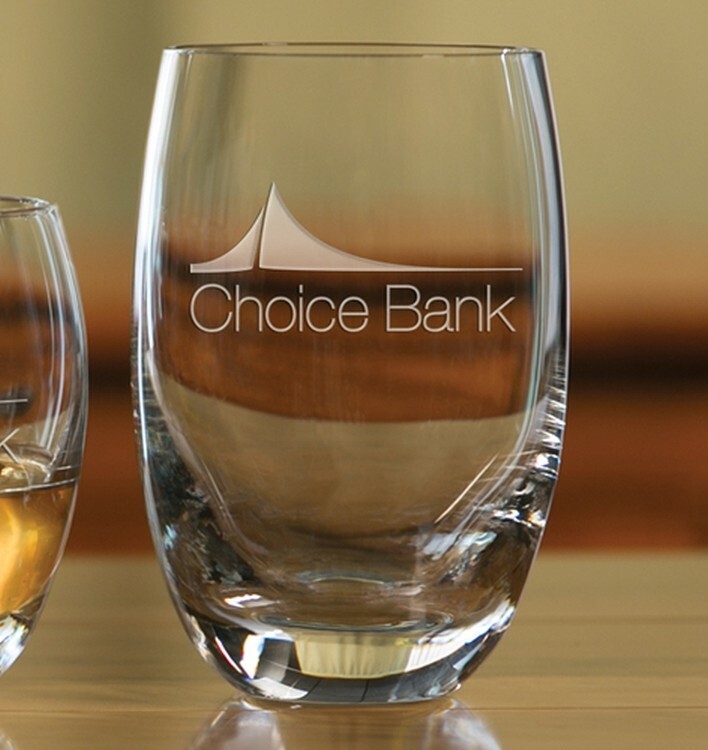 Artist's Choice Double Old Fashion Glass. 12 oz. 3-3/4"h x 3-1/2"w x 3-1/2"d. Premium Glass. Bulk Packed. 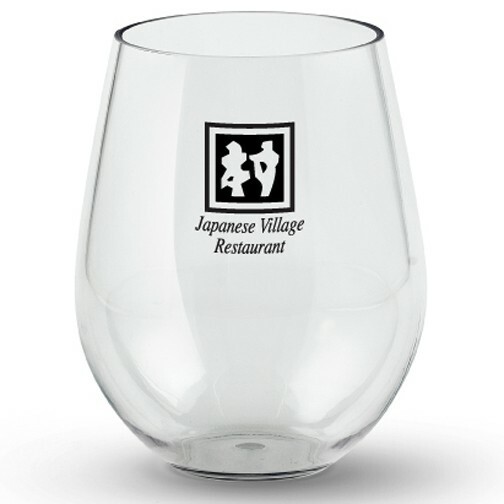 Personalize this one of a kid tasting glass for your next special event. This 6 oz. 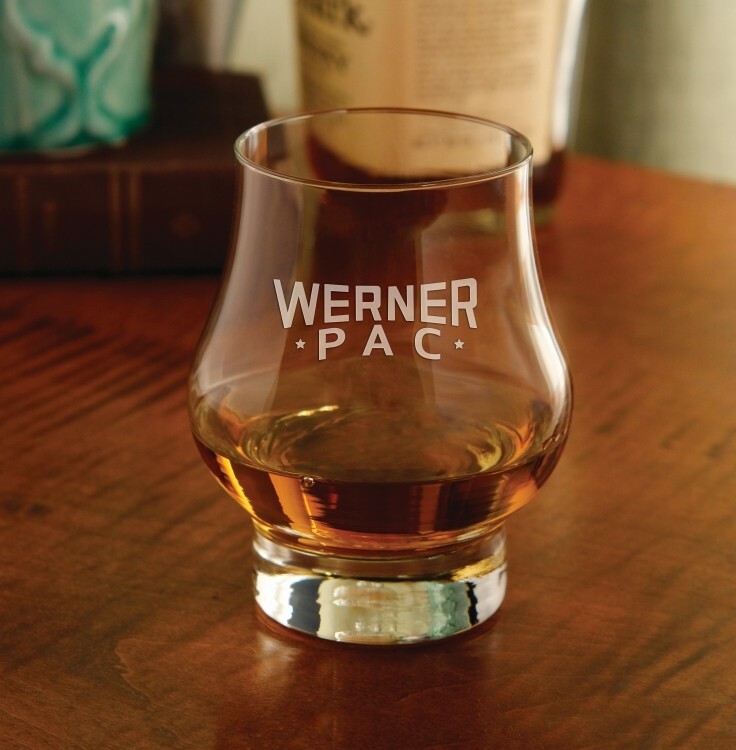 sampler glass can be customized to your specifications from various imprinting and personalization options, adding elements of style to your party or fundraising event. 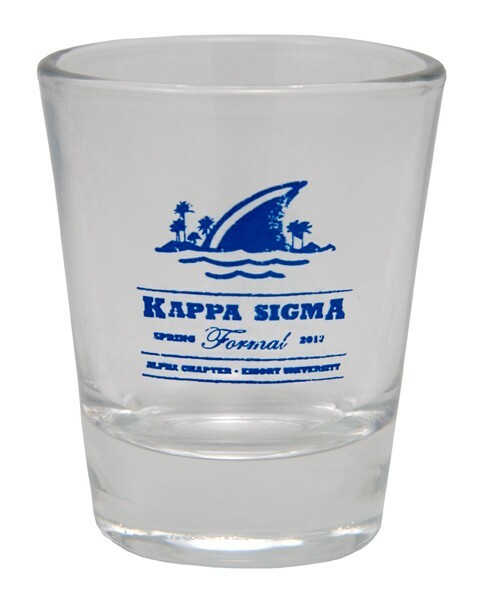 This glass is perfect for intricate logos, names or emblems and is sure to be a barware staple that will be used for years to come. 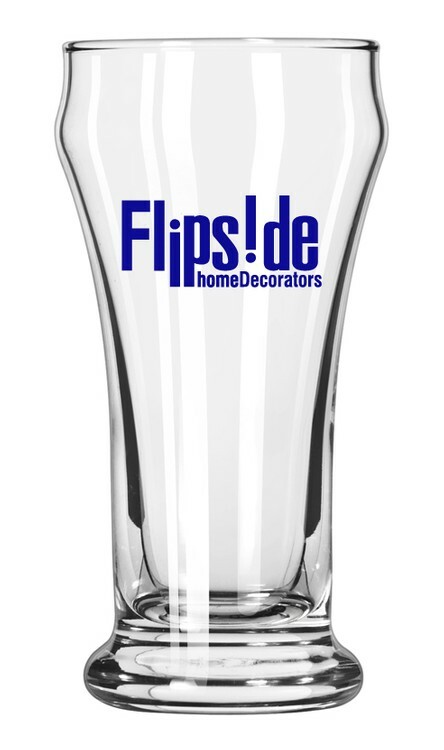 Stir things up at your next promotional event with this pilsner glass! 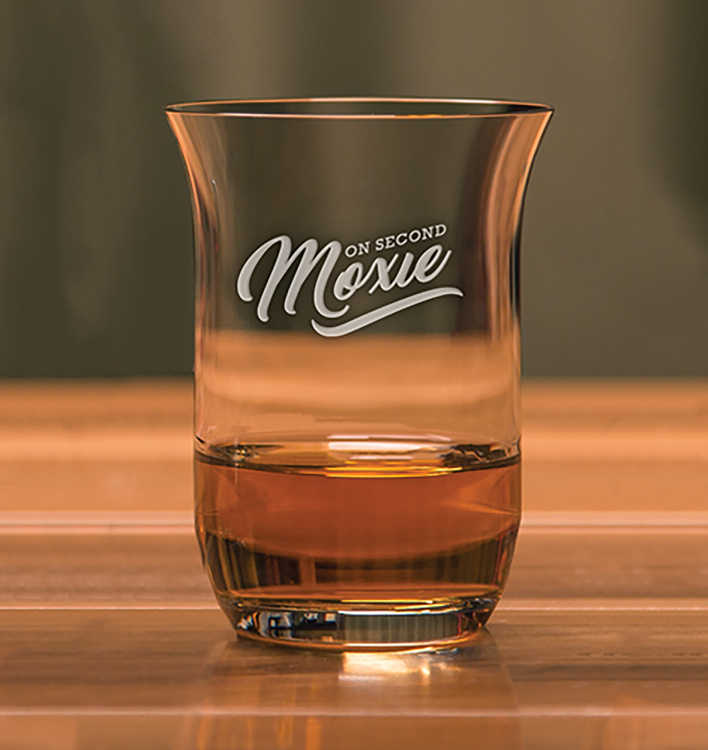 Fine imported machine-made glass that is a sophisticated stemmed whisky taster designed for snifting fine whiskey. 24% Full lead crystal, hand cut & polished. Two 12 1/2 Oz. 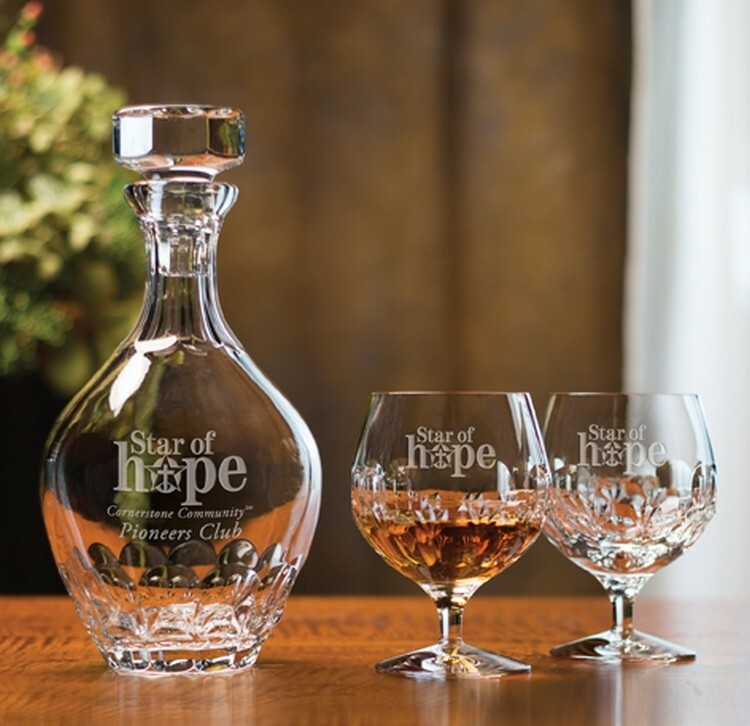 brandy glasses and 1 36 Oz. decanter. 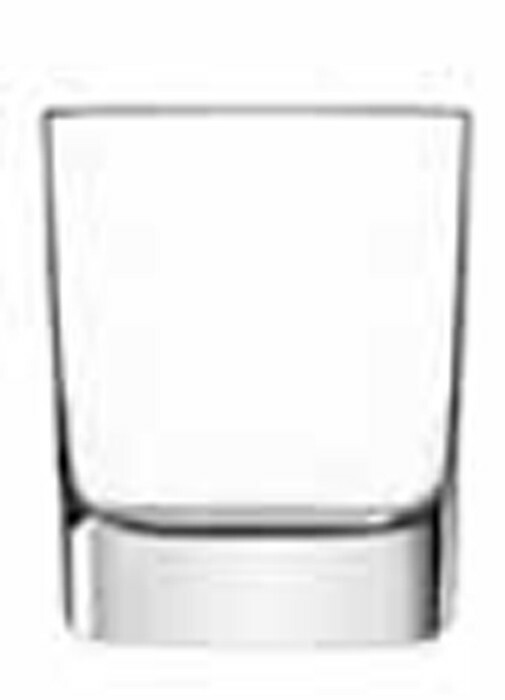 Gilbraltar Barware is fine quality machine made imported glass. 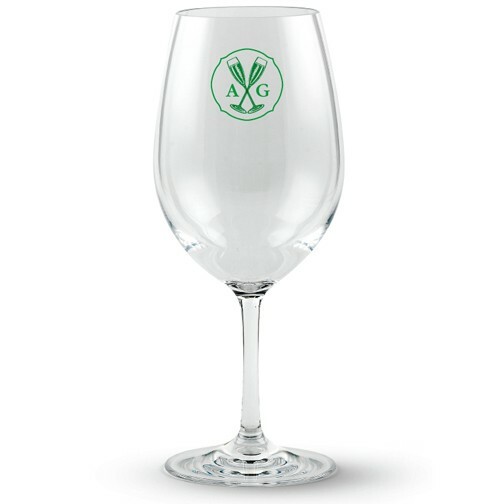 Each glass has a weighted, tapered base and wide mouth rim that allows for a generously proportioned drink capacity. 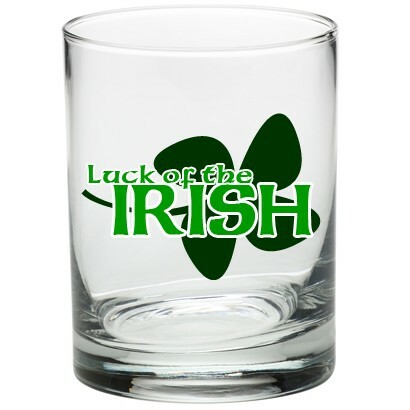 It comes in sets of 2, 4, or bulk (minimum order of 36 for bulk orders); and with a Deep or Light Etch (minimum order of 36 for light etch). Time to celebrate! 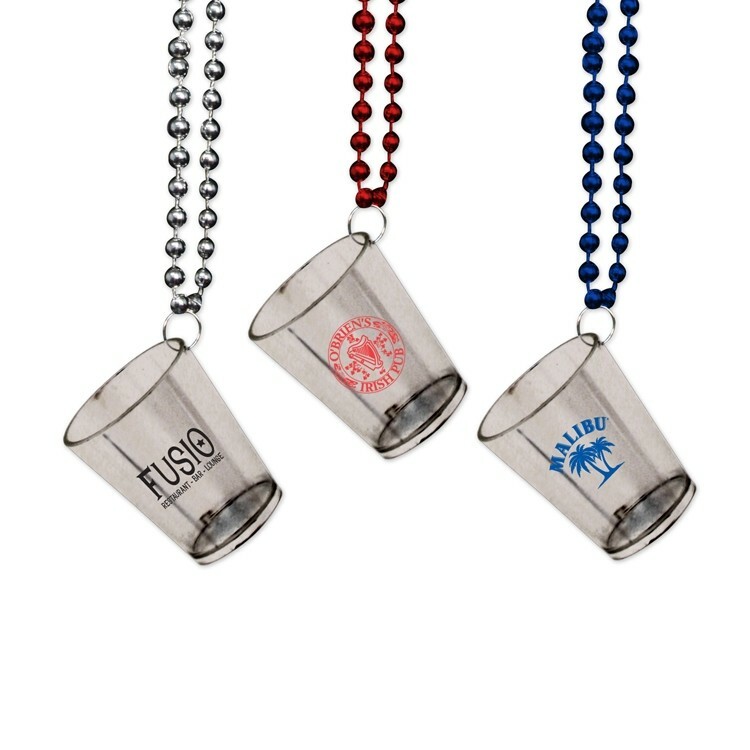 Our new shot glass bead necklace measures 2 Oz., with 7mm, 33" beads. 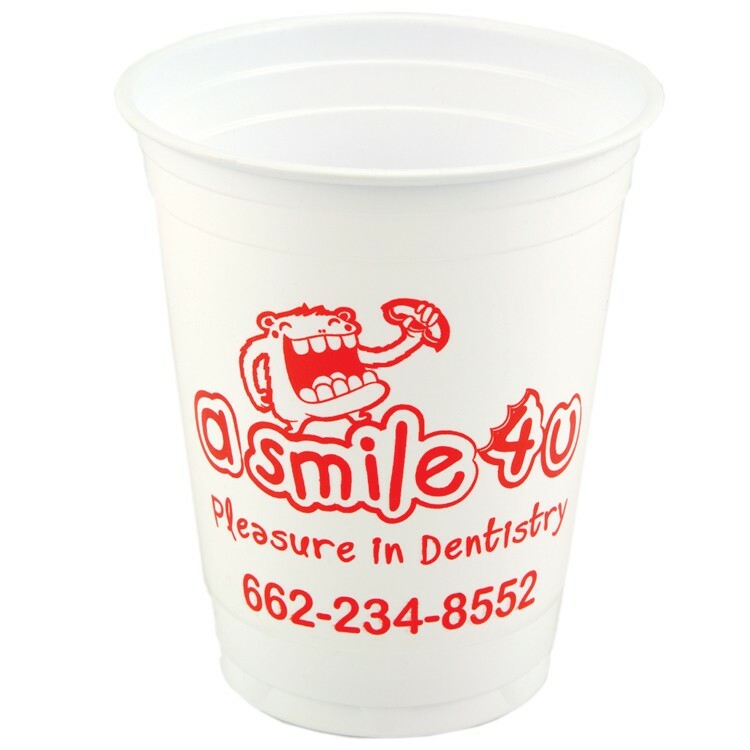 They are ideal for any themed parade. 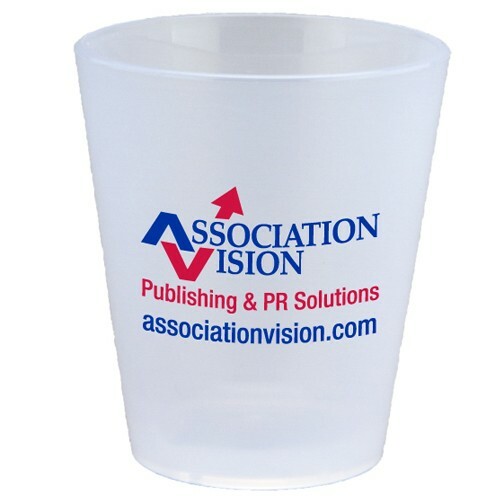 Add your custom imprint to the shot glass and give them out at trade shows, fundraisers or conventions. A great way to promote a pub or bar! We apologize but due to state regulations we are unable to ship bead products to California. 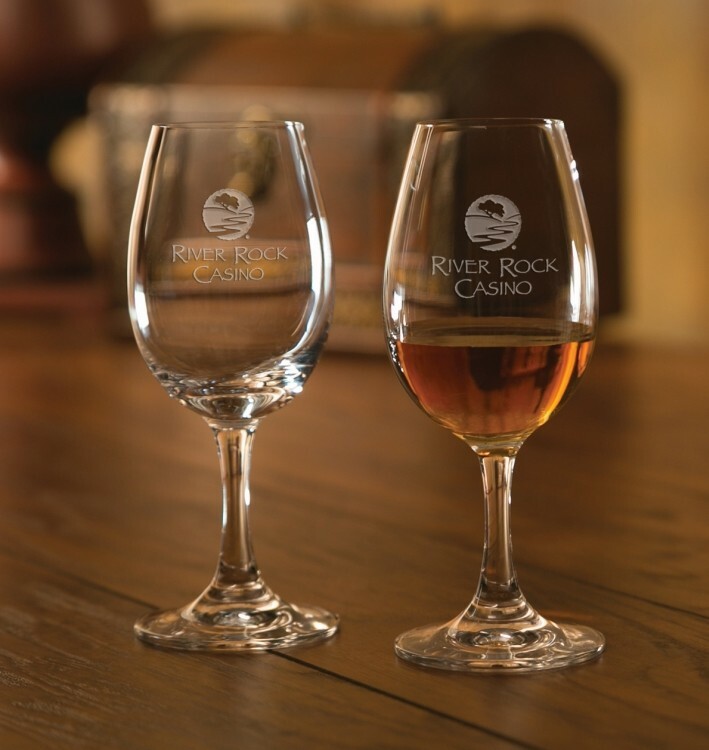 Make a grand statement with distinctive Riedel Spirits set. 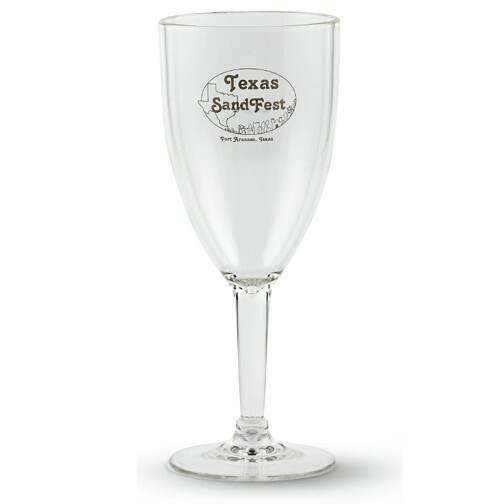 This machine-made, non-lead crystal stemware collection features classic design and accessible price points. 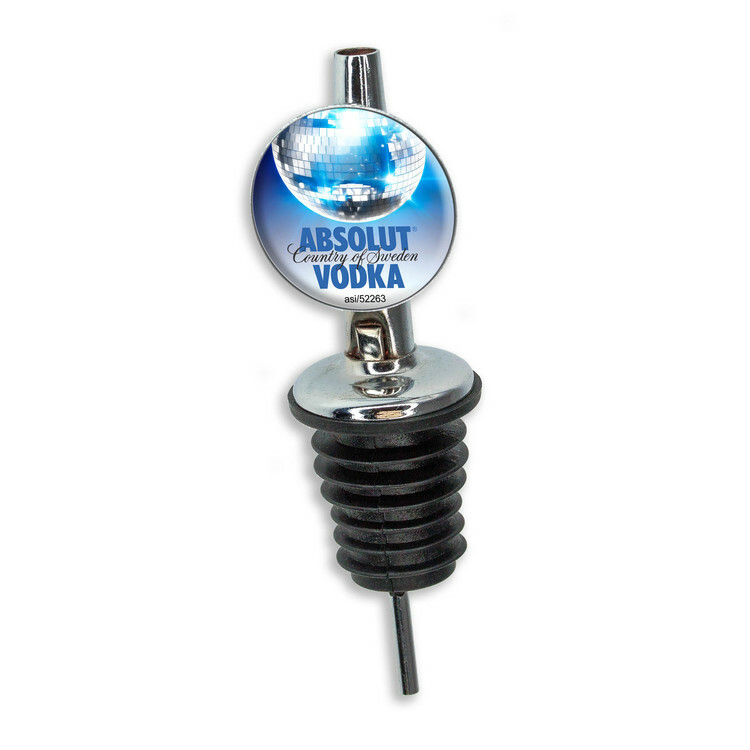 Packaged in a Riedel branded gift box. This 11 oz. 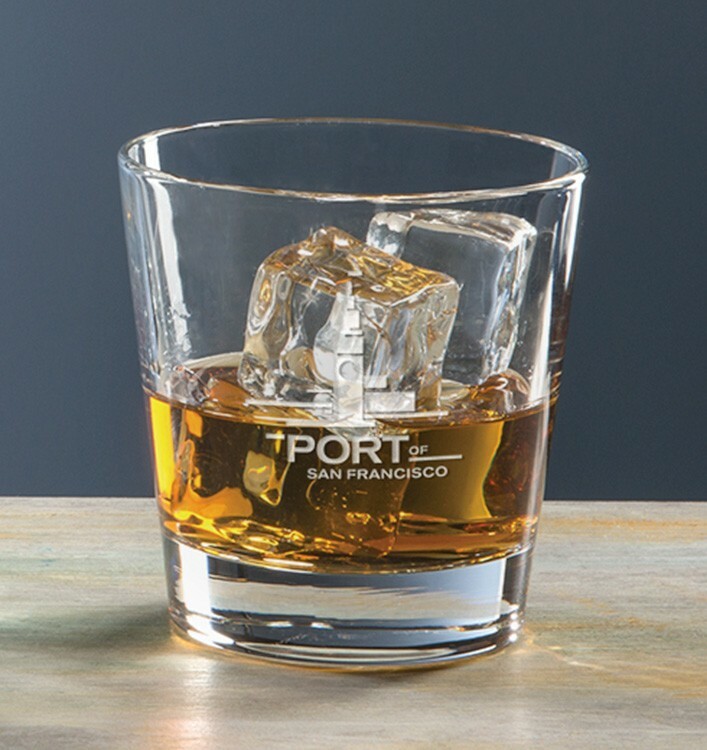 On The Rocks Glass is a bar staple and sure to be used by recipients for years to come. 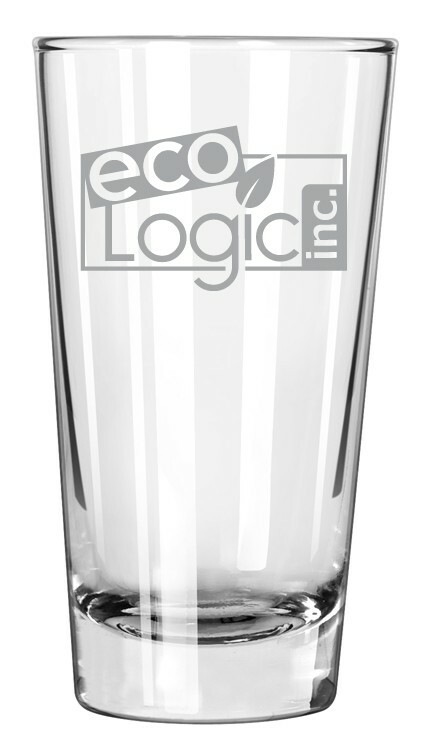 This totally customizable glass is the perfect way to give your brand name or logo repeated exposure on a product that is useful to your valued guests and clients. 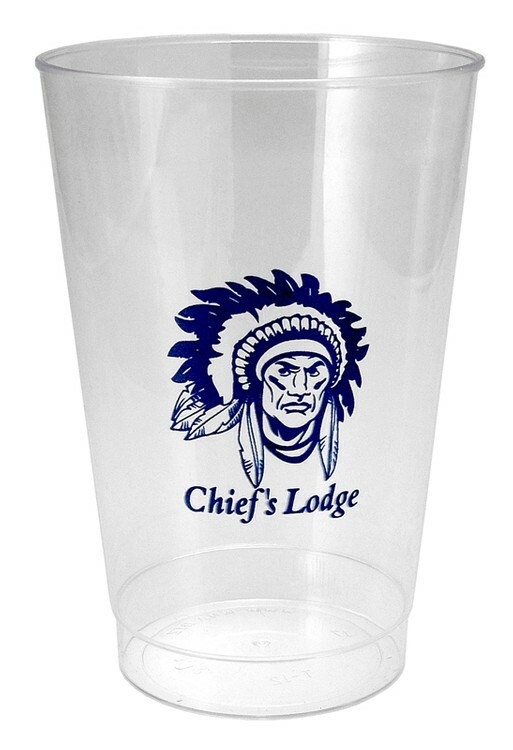 Perfect for detailed logos, emblems and brands, this glass can be customized in a variety of imprinting and style options and is sure to be the talk of your next marketing event. 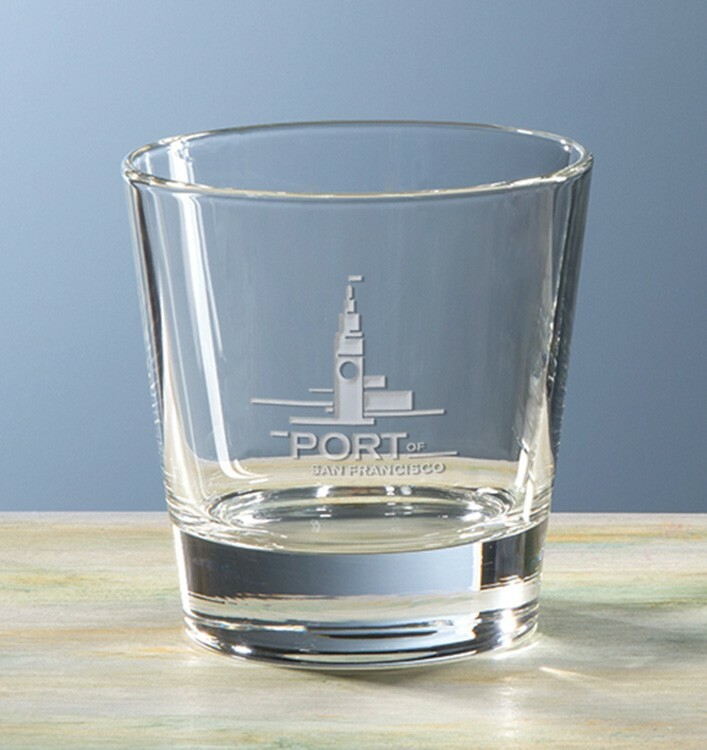 Portofino On-the-Rocks Glass. 9-5/8 oz. 3-5/8"h x 2-7/8"w x 2-7/8"d. Bulk Packed. Non-Lead Crystal.